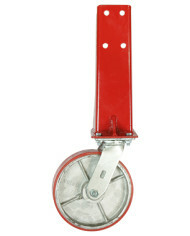 Want to move around your Mopar uni-body with ease and not break the bank? 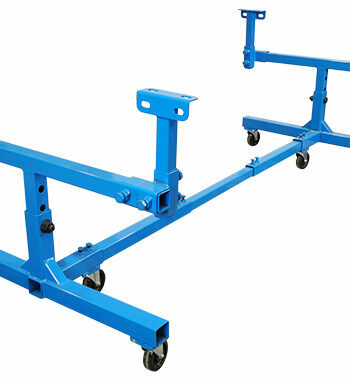 Our Mopar cart is your solution. 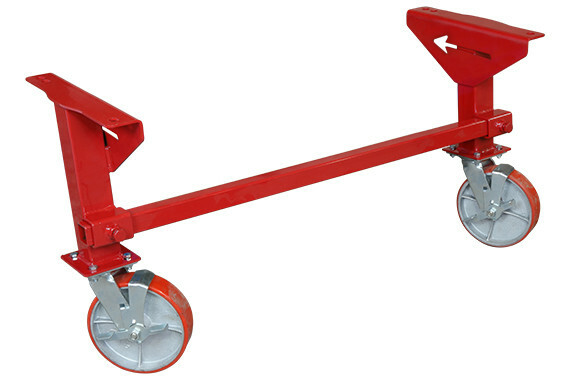 It Comes standard with four (4) 8″ polyurethane over cast iron casters, rated at 1,200 lbs each.The cart is rated at 3,000 lbs with 8″ cast iron wheels. 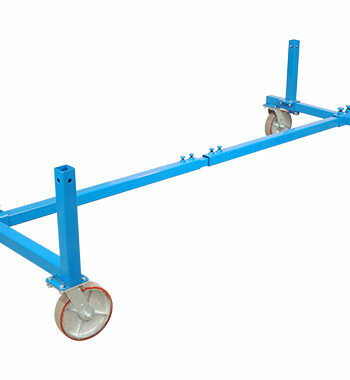 This cart is fixed height putting the rockers at 24″ high. 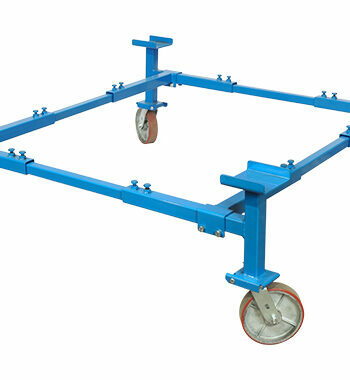 The cart uses the body itself by using only the four (4) legs that bolt onto the Mopar body. The front bolts on where the K frame member comes off. The rear legs bolt on where the front leaf spring bracket is located. 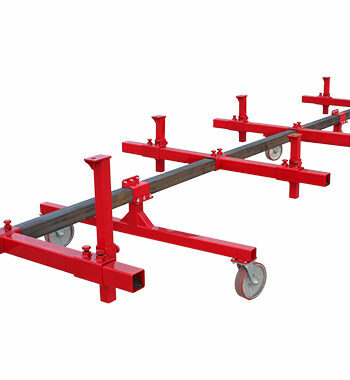 The cross bar in front is included, but there are no cross members in the back or from front to back. 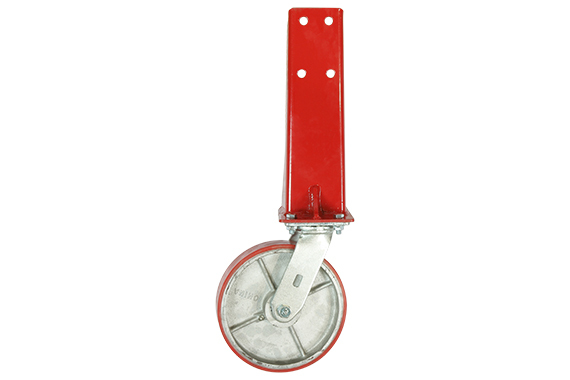 Not compatible with 73-74 B bodies. 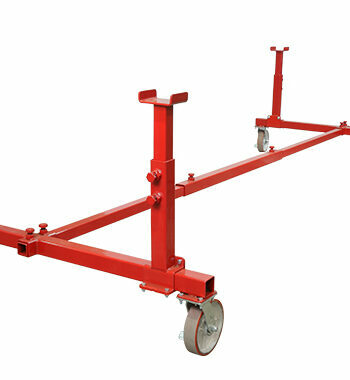 The cart uses the body itself by using only the four (4) legs that bolt onto the Mopar body.The front bolts on where the K frame member comes off.The rear legs bolt on where the front leaf spring bracket is located. 16" x 14" x 22"